Sisterhood is forever…whether you like it or not. Prep meets Girls in White Dresses in Genevieve Sly Crane’s deliciously addictive, voyeuristic exploration of female friendship and coming of age that will appeal to anyone who has ever been curious about what happens in a sorority house. Twinsets and pearls, secrets and kinship, rituals that hold sisters together in a sacred bond of everlasting trust. Certain chaste images spring to mind when one thinks of sororities. But make no mistake: these women are not braiding each other’s hair and having pillow fights—not by a long shot. 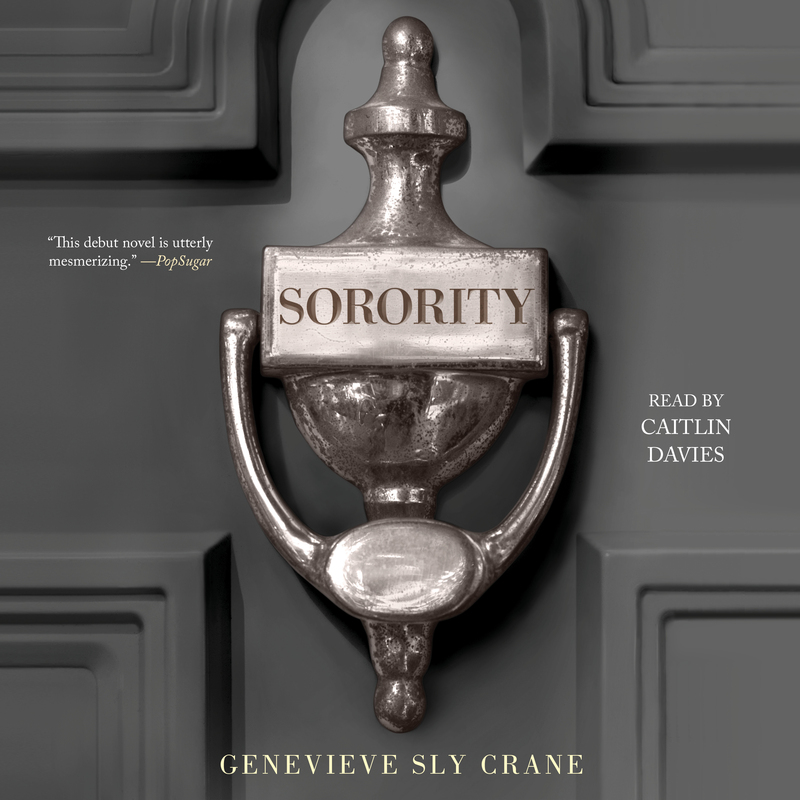 What Genevieve Sly Crane has conjured in these pages is a blunt, in your face look behind the closed doors of a house full of contemporary women—and there are no holds barred. These women have issues: self-inflicted, family inflicted, sister-to-sister inflicted—and it is all on the page. At the center of this swirl is Margot: the sister who died in the house, and each chapter is told from the points of view of the women who orbit her death and have their own reactions to it. With a keen sense of character and elegant, observant prose, Crane details the undercurrents of tension in a world where perfection comes at a cost and the best things in life are painful—if not impossible—to acquire: Beauty. A mother’s love. And friendship… or at least the appearance of it. Woven throughout are glimmers of the classical myths that undercut the lives of women in Greek life. After all, the Greek goddesses did cause their fair share of destruction. Genevieve Sly Crane was the Pledge Mistress of her own sorority. 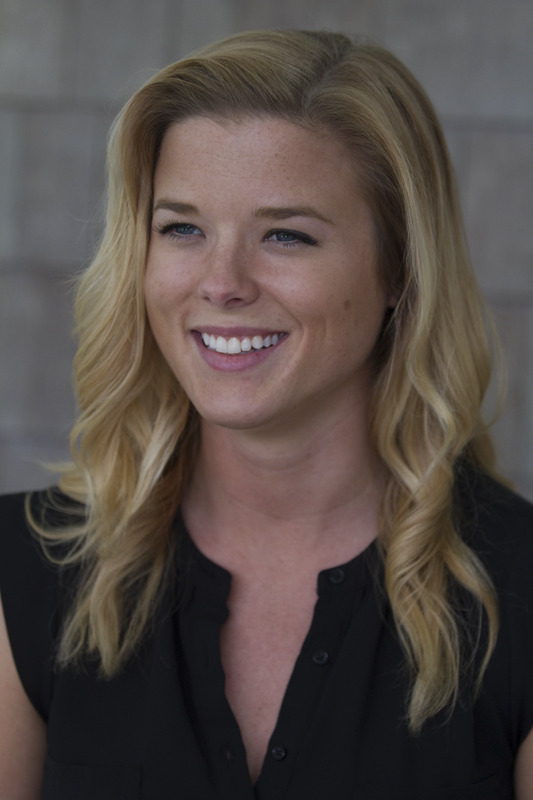 She graduated from Stony Brook University with her MFA in Creative Writing and Literature in 2013. Her work has appeared in The Southampton Review and American Short Fiction. Her story “Endings, Bright and Ugly” was a finalist in the 2017 American Short(er) Fiction Prize. She teaches in the Department of English at Monroe College.